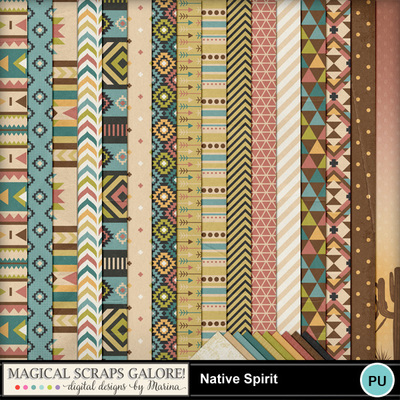 Native Spirit is a Native American inspired collection that captures the essence of the Southwest desert. 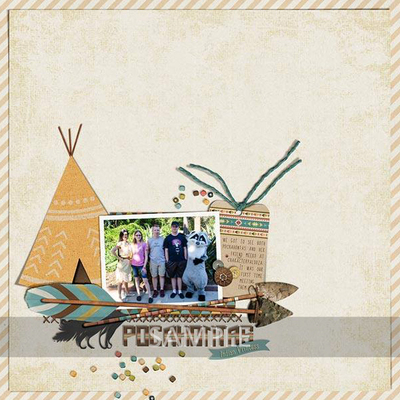 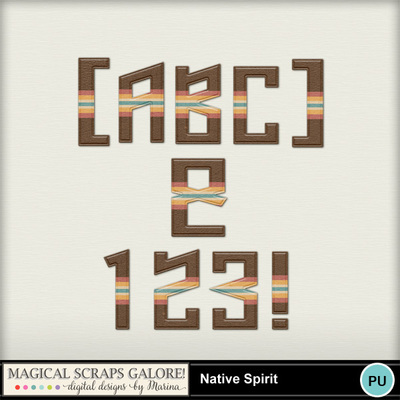 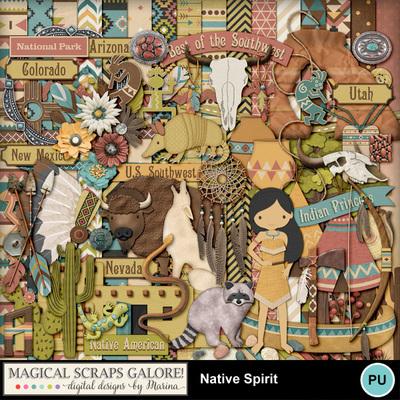 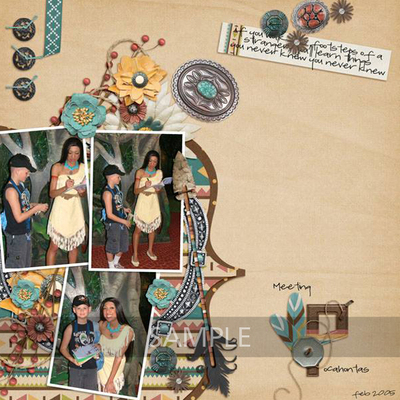 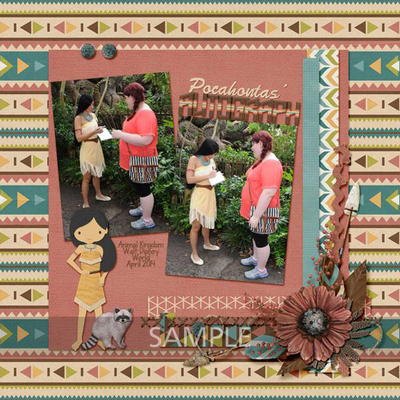 With its warm color palette, this kit overflows with native elements such as tepees, an Indian chief headdress, a dream catcher, a tomahawk, arrows and bows, native pottery, Indian symbols, Pueblo buildings, cactus and feathers, to name just a few. 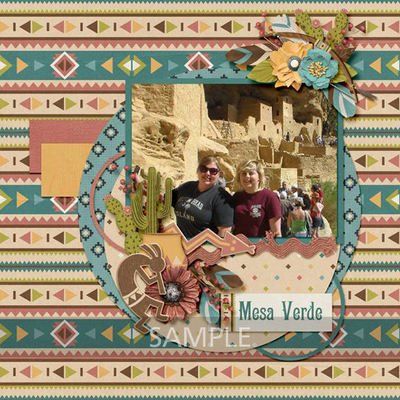 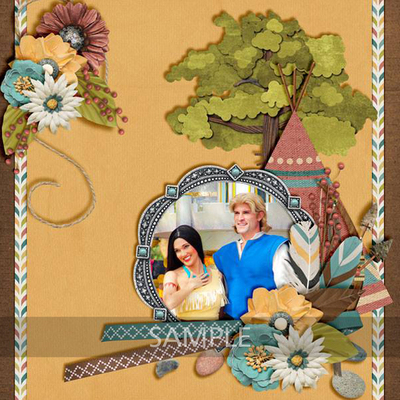 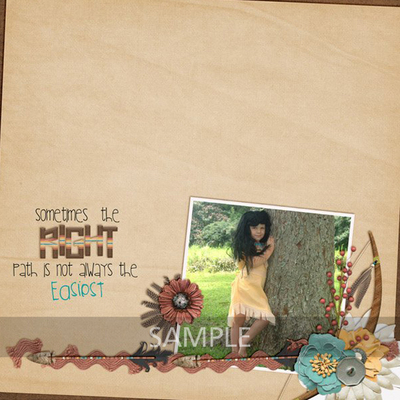 This collection also includes several of my own custom-drawn desert animals such as a coyote, an armadillo, a buffalo, a raccoon, a snake, among others, and is your perfect choice for scrapping your vacation photos as well as your favorite Indian princess. 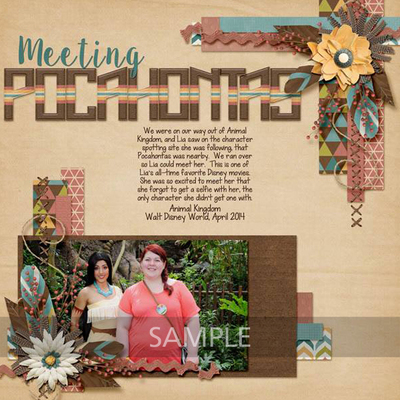 This Digital Scrapbooking Product includes 26 textured papers: 16 patterns and 10 solids, 1 uppercase alpha, including numbers and main punctuation symbols, and 74 total elements. 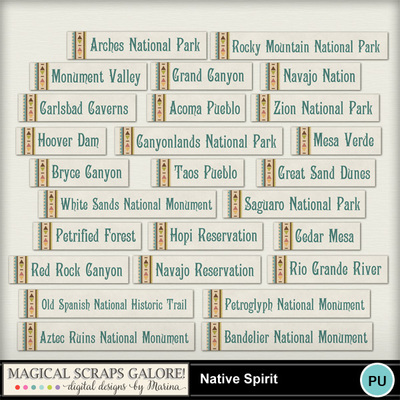 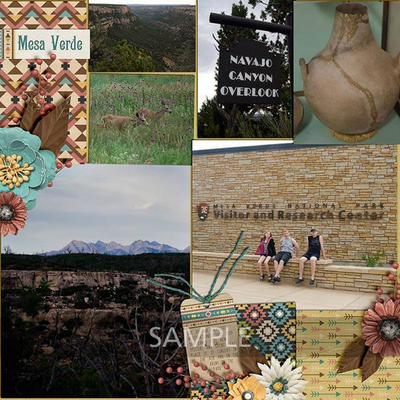 PLUS FREE with purchase Label Pack including 27 labels of the most popular Southwest attractions!